Liability: Major Man Utd transfer rumour isn't good enough for the world's biggest club - Opinion | The Transfer Tavern | News, breakdown and analysis on all things football! A summer overhaul is surely around the corner for Manchester United. Despite enjoying a promising revival under Ole Gunnar Solskjaer, recent losses have indicated a need for better in multiple departments for the Red Devils. However, the biggest requirement is that off a world-class centre-back. That is so obvious it’s almost not worth saying. Indeed, Chris Smalling, Eric Bailly and Phil Jones have put in timely strong performances, but are nowhere close to being top defenders. With that in mind, United need someone who will be their defensive leader and bring some stability to their defensive work. 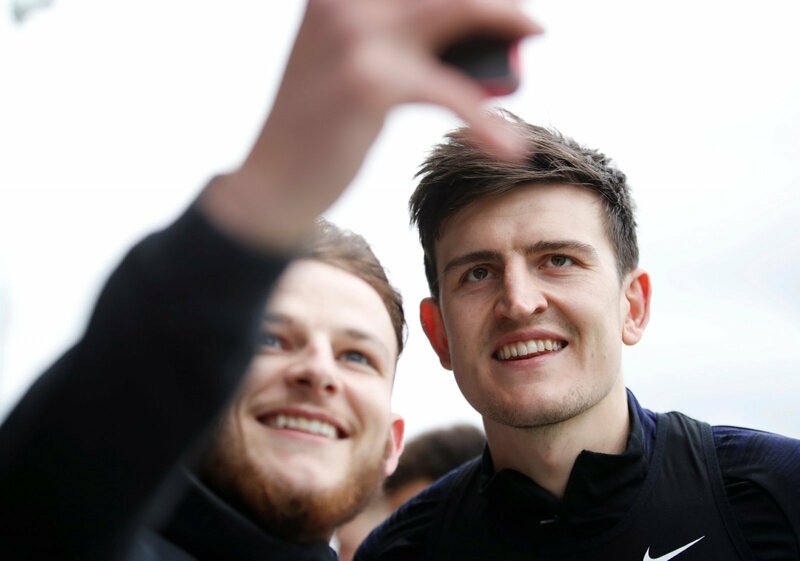 According to reports from the Daily Star, they’re looking at signing Harry Maguire again next season. United had pursued the Leicester defender valiantly after the FIFA World Cup last year and are thought to be eying him again as they look to bolster their backline. However, in that time-frame, Maguire hasn’t really done much to prove himself as a top Premier League defender. As a matter of fact, Leicester’s struggles have coincided with his own in recent months. He hasn’t been able to live up to his reputation and save the Foxes from despair with his defending, often looking entirely out of place if a back-three isn’t deployed. He’s been booked five times, including a recent red card against Burnley (stats via Premier League), making himself look a liability at times. Furthermore, Maguire’s often been outwitted by strikers and made multiple mistakes leading to trouble for Leicester. If United want to spend big on a defender to win points with their defensive contribution, they should invest in players like Kalidou Koulibaly or Raphael Varane, not the topsy-turvy England international.